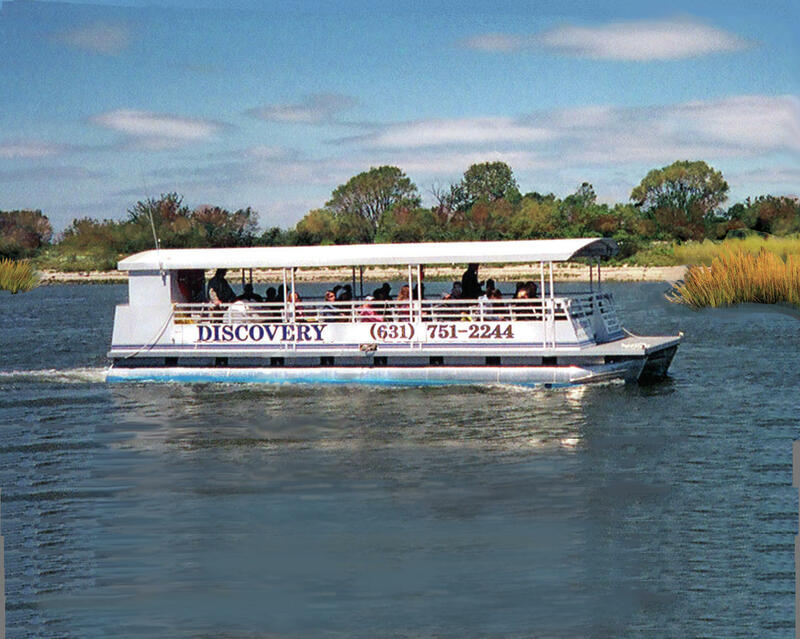 Across Dock Road from the Three Village Inn, The Ward Melville Heritage Organization's pontoon boat "Discovery" departs from the Stony Brook Boat Works marina. 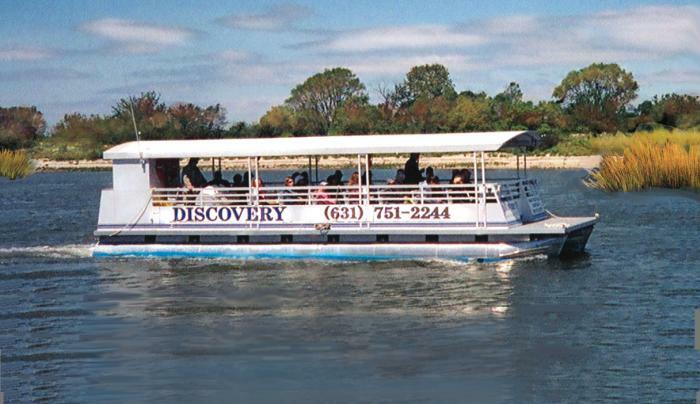 The 27-passenger vessel cruises through the organization's 88-acre wetlands preserve for a 1 & 1/2 hour tour. A naturalist from the Stony Brook University Marine Sciences Center is on-board to describe the wildlife and flora you'll see. 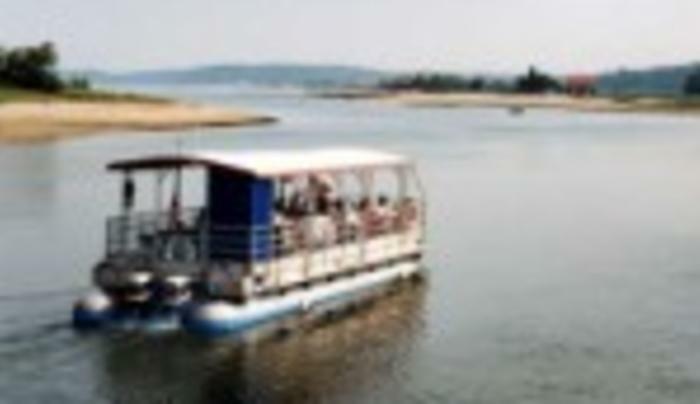 Cruises are scheduled according to the tide table from mid-May through mid-October.